The Kru languages belong to the Niger–Congo language family and are spoken by the Kru people. The Kru people are found mainly in southeastern Liberia and southwestern Cote d’Ivoire (Ivory Coast). The Kru tribe is one of the many ethnic groups in Liberia, comprising about 7 percent of the population. The Kru are known as stevedores and fishermen throughout west Africa and have established colonies in most ports from Dakar, Senegal, to Douala, Cameroon. They also migrated to Sierra Leone in search of work as dockworkers and fishermen. Kru economy is based on fishing and the production of rice and cassava. The kru are made of 24 subgroups with dialectal and cultural differences. Their political organization was not centralized, each subgroup resided in independent towns under its own government. However, since 1920 the Liberian government administration became more centralized causing some of these traditional offices to either disappeared or changed function. 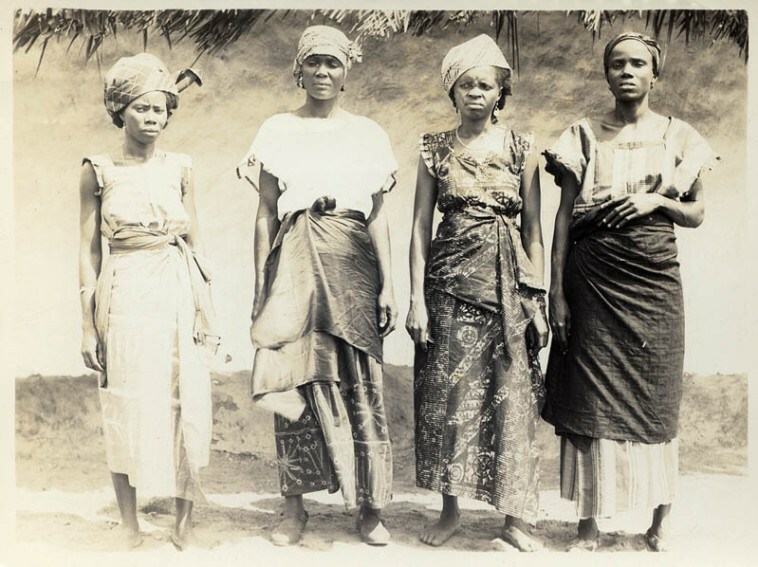 By the late 20th century, there were more kru outside tribal territory than within, the largest group being in Monrovia; this fact remains today. The Kru are known as the African tribe who vigilantly refused to be captured into enslavement. They were view as less valuable during the Transatlantic slave trafficking because they would rather fight viciously or take their own lives than be captured by Europeans. In 1856 when part of Liberia was still known as the independent Republic of Maryland, the Kru along with the Grebo resisted Maryland settlers' efforts to control their trade. The Kru are strong people who refuse to be control by others and will fight for what rightfully belongs to them. Famous Kru include George Weah (former soccer star), Samuel Morris or Kaboo (Christian Evangelist) and President Ellen Johnson Sirleaf (mixed of Kru, Gola, and German background).